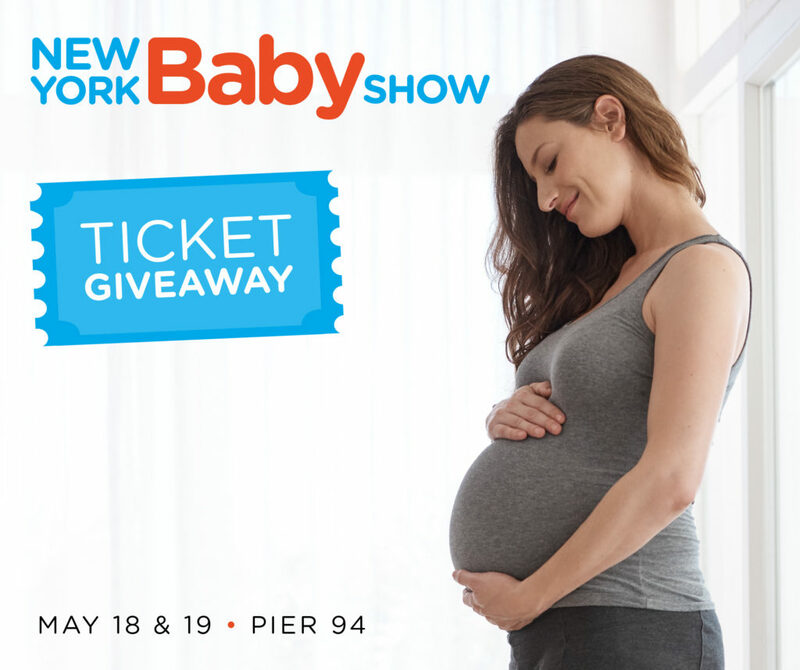 The 2019 New York Baby Show, on May 18 & 19 at Pier 94 will once again be the largest show for new and expectant parents in the country. Now in its 9th year, no other event provides a better experience for thousands of expectant and new families from New York and neighboring counties, seeking a family-friendly jamboree of top brands, great speakers and seminars, big giveaways, and lots of learning, support, bonding, and fun as you make your way into parenthood. We are giving away tickets for you and your family to experience the show. See below for details. Normal ticket price is $30 per family (for 2 adults and up to 4 children), and $20 per individual. I have 25 tickets (family OR single) to giveaway! Be one of the lucky ones to score free tickets — if you’re one of the first 25 to use this link, the tickets are yours! And if you’re NOT one of the first 25 and aren’t able to snag free tickets, use this link for 50% off!! If you remember 2017 or 2018, I was fortunate enough to be able to give away tickets back then as well – and the 2017 recap post/the 2018 recap post is even better because it shows you how much swag there was for everyone to snag! Honestly for both expecting parents and those who have young children, there’s a ton to see, do, and enjoy – and I’ll be back this year to try things on, try things out, and give things a go to see how the kidlet likes them!! I highly recommend this event to everyone who has kids under the age of 5. Go go go! And if you see me, be sure to say hello! YES!! This is great, this show has always looked amazing and I can’t wait to see it in person!! Thanks for the giveaway!! Wasn’t able to make the show last year and have been eyeing since! Thanks for the hookup, picked up some tickets for Saturday!